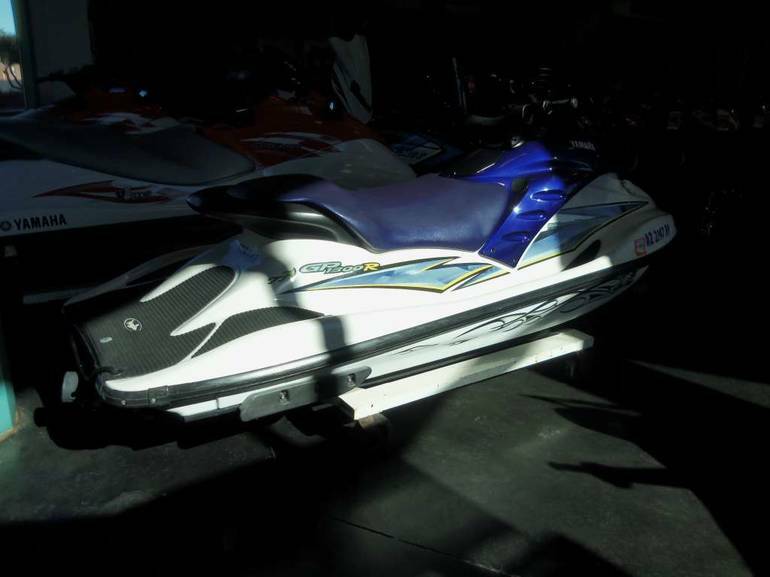 2004 Yamaha WaveRunner GP1300R, Located at our Phoenix Store 602.973.5111 - A musclecraft that wont be muscled out. If youre the type who has a huge appetite for power, theres the GP1300R, Yamahas ultimate performance musclecraft. And when we say musclecraft we mean a lot of muscle. Featuring a technologically advanced, fuel-injected, 165-horsepower Yamaha Marine Engine , to say the GP1300R is fast would be an enormous understatement. Then consider that its engine is quieter, cleaner and more fuel-efficient than anything ever offered in an ultimate performance package and suddenly the GP1300R seems more like a phenomenon than a PWC. So, if passing every other boat in the water is a hobby of yours, the GP1300R was made for you. 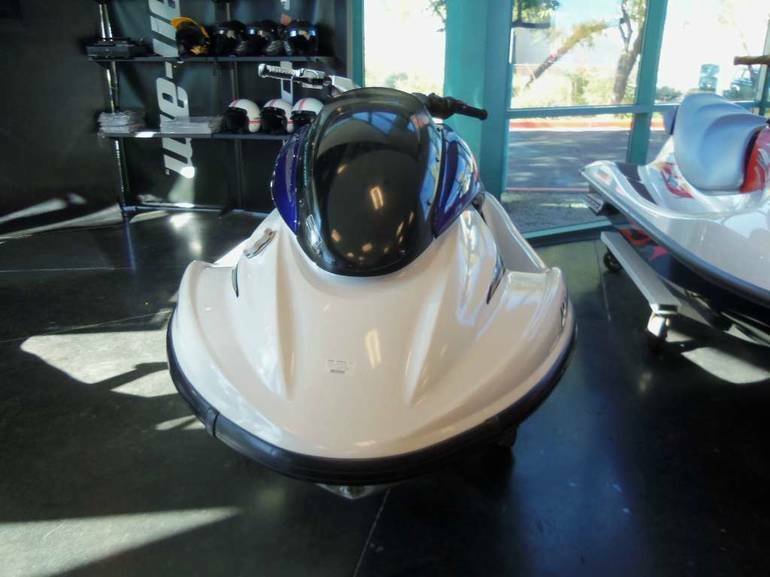 Because this watercraft was built with one goal in mind  to satisfy those who will settle for nothing less than the most powerful WaveRunner on the planet. Every single component of the GP1300R seems to scream ultimate performance. If we havent made ourselves clear, this is one powerful machine. This WaveRunner is proof that Yamaha has done it again. 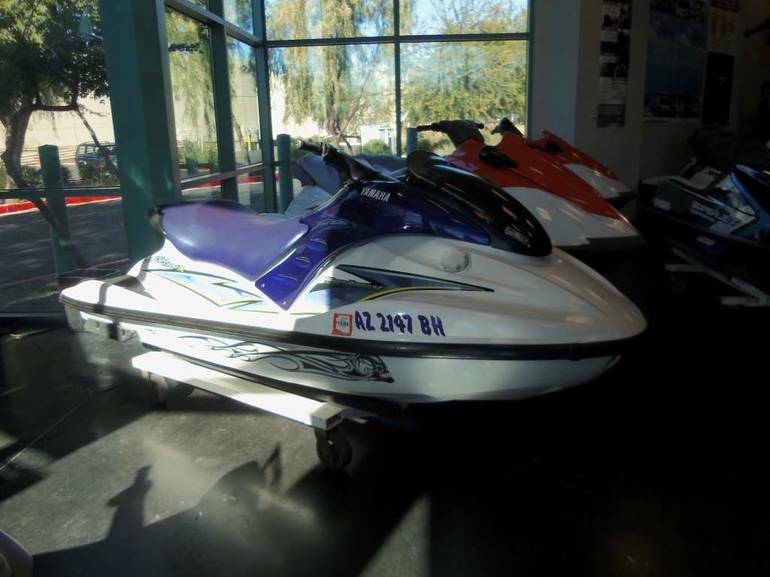 All Yamaha pictures are kind of Yamaha HD motorcycles picture was taken, including motor fuel gauge, engine, engine mounts, tires, fuel tank, the car handles, lights and so on, 2004 Yamaha WaveRunner GP1300R full-screen viewing,2004 Yamaha Motorcycles today Price: $3,995 .